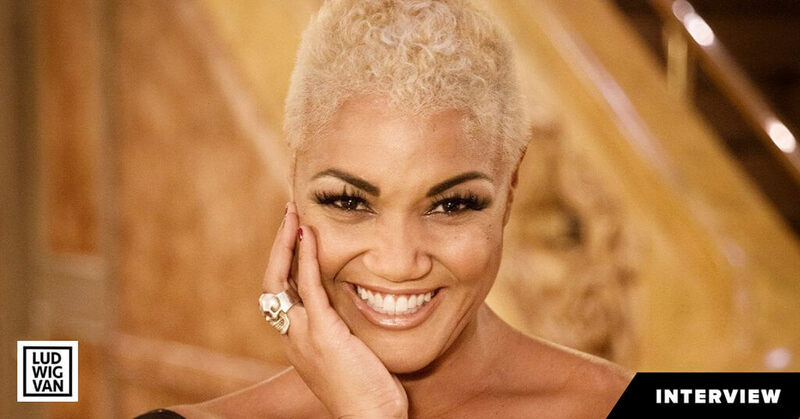 Fancy yourself an opera buff? 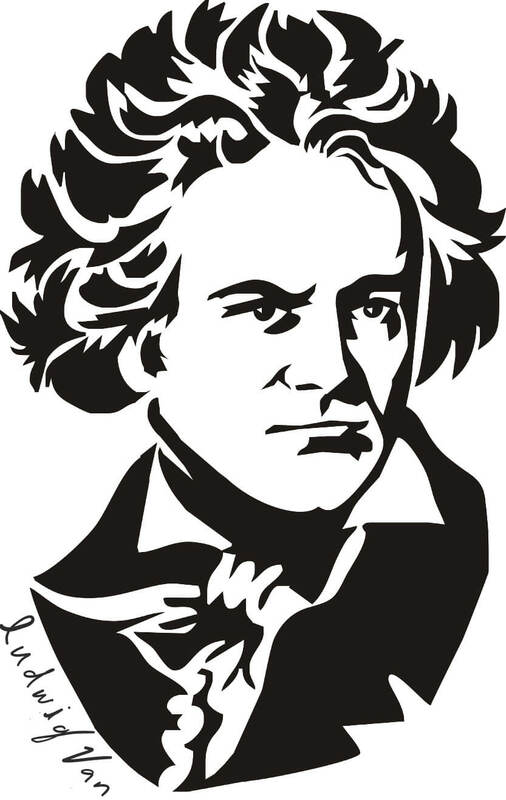 See how you measure up with the Ludwig Van ultimate opera quiz. Can you tell the difference between your Verdi and Puccini? Do you know exactly what Rossini was talking about when he, at 66, bemoaned “Alas for us, we have lost our bel canto”? 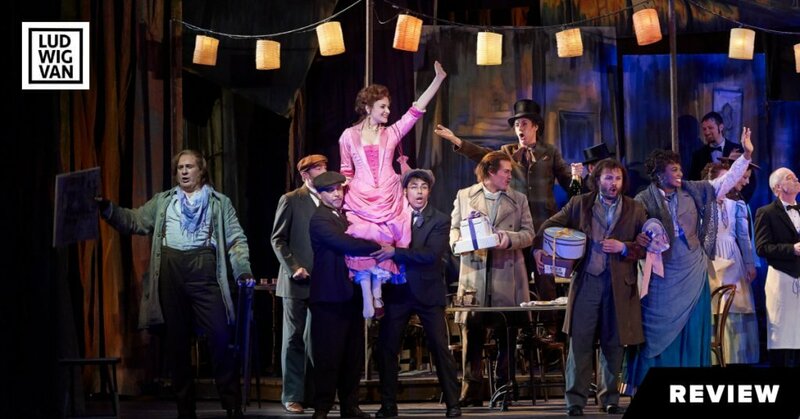 If you pride yourself on a deep and varied knowledge of the opera, then this is for you. But if you’re new to the art form, then back away slowly, and read this instead. 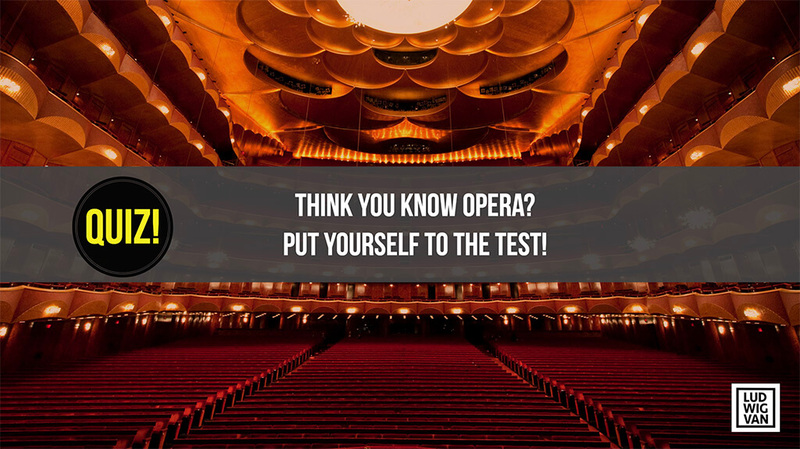 The last thing we want to do is leave you looking at yourself in the mirror questioning everything you though thought you knew about opera, but didn’t. But if you’re still keen, congratulations! Fortune favours the bold. Now put on your favourite Wagner helmet and prove you’ve got what it takes to be called an “opera expert”. If you can get at least 50 right, then you’re well on your way. 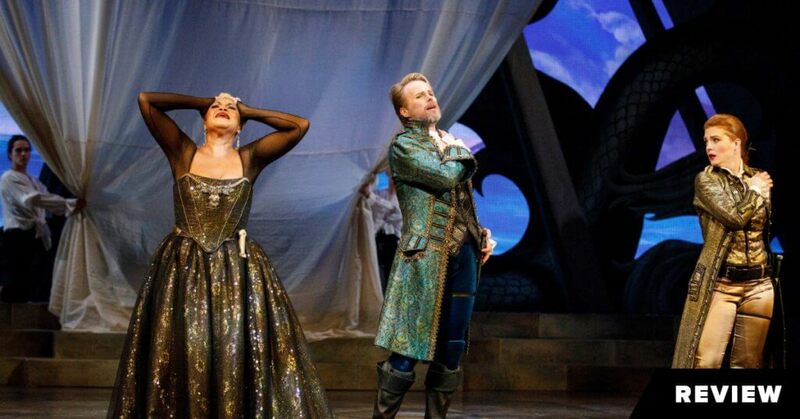 Get above 60, and you’re a seriously impressive master of the operatic arts. Get below 45, you’re a little green, but fear not, we all start somewhere. Good luck… and, no cheating. Ludwig Van is watching!